My twin sister and I were born in Wales in the United Kingdom. Our names are Donna Roach and Coralie Phillips. 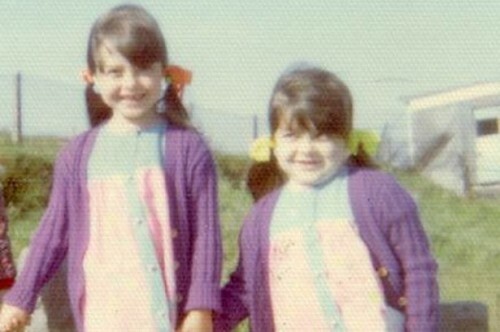 When we were born, my twin sister and I looked identical! We probably caused a lot of confusion when we started attending school at the age of four because most people had great difficulty in telling us apart. However, when we were nearly six years of age, I (Donna) began to develop a range of health problems. For example, I became more sensitive to cold temperatures. I became more tired than I should have been, my growth slowed, I gained weight and I began to have great difficulty with my schoolwork. Doctors had difficulty in determining the cause of my health problems. Coralie continued to develop normally and thus became taller than me and more advanced with her schoolwork than me. After a couple of years of misdiagnoses by doctors, I was referred to see a paediatrician. Thankfully, the paediatrician diagnosed me correctly with hypothyroidism. I was prescribed daily treatment with thyroxine tablets. 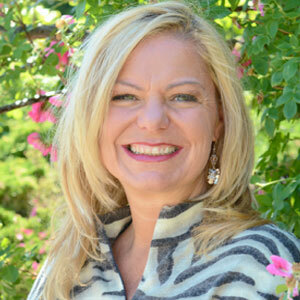 My recovery and progress, once I was being treated with thyroid hormone replacement, was remarkable. In fact, after a few years on this treatment, my growth caught up with Coralie’s and we looked alike again. Thanks to this treatment, my schoolwork also began to improve. Unfortunately, Coralie then also began to suffer the horrible symptoms of hypothyroidism but fortunately, Coralie was referred to the same paediatrician who had seen me. Coralie was also diagnosed with hypothyroidism and prescribed daily treatment with thyroxine and her health also improved. We are so much alike and one day, we decided that twins should have not ONE, but TWO, birthday celebrations. And on our ’21st’ Birthday, we did just that! 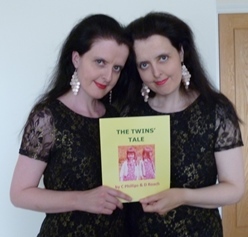 We have told the story of our childhood experiences in our book entitled ‘The Twins’ Tale’, which is available via Amazon. This children’s book is richly illustrated with photographs and drawings. The photographs show the astounding difference that hypothyroidism made to our appearances. The photos also show the amazing improvement that resulted from treatment with daily prescriptions of thyroxine. Thanks to our ongoing thyroid hormone treatment, we developed normally and in parallel. We progressed well with our schoolwork and both went to university. We were a little competitive with each other and neither of us wanted to get lesser marks or grades, than the other! Fortunately, we both gained a 2.1. Bachelor of Science degree with honours. And, we graduated on the same day! However, in adulthood, the spectre of hypothyroidism reared its ugly head again. National Health Service (NHS) doctors, in line with our thyroid stimulating hormone blood test results, lowered our thyroxine treatment. They were concerned about the potential risks of overtreatment with thyroxine. Unfortunately, the decrease in our thyroxine treatment had devastating consequences for the both of us. We suffered from an increasing number of symptoms of severe hypothyroidism and our health deteriorated. Symptoms included carpal tunnel syndrome, extreme exhaustion, chest pains and dizziness. These symptoms meant that we were no longer able to work. Thankfully, we eventually found a private doctor who put us on the road to recovery by providing us both with the correct thyroid treatment for our individual needs. 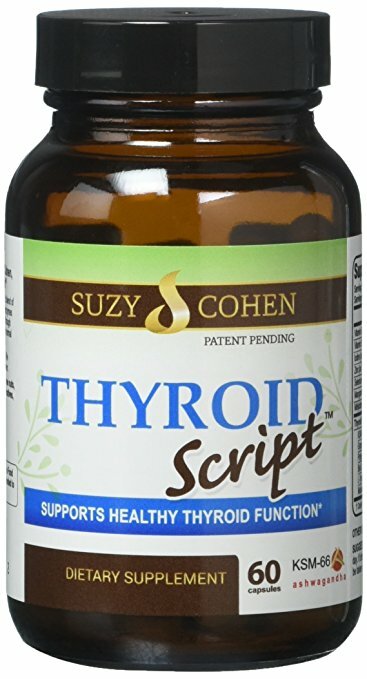 It became necessary for us to be prescribed with natural desiccated thyroid treatment on a daily basis first via our private doctor and then via our NHS general practitioner following endorsement by our NHS endocrinologist and their colleague. We were therefore, gradually able to regain our health. This is the treatment that we need, to be prescribed, for the rest of our lives, in order to stay healthy and happy. We wrote a book about our experiences of overcoming hypothyroidism in childhood and undertreated hypothyroidism in adulthood, thanks to the wonderful doctors who have helped us. 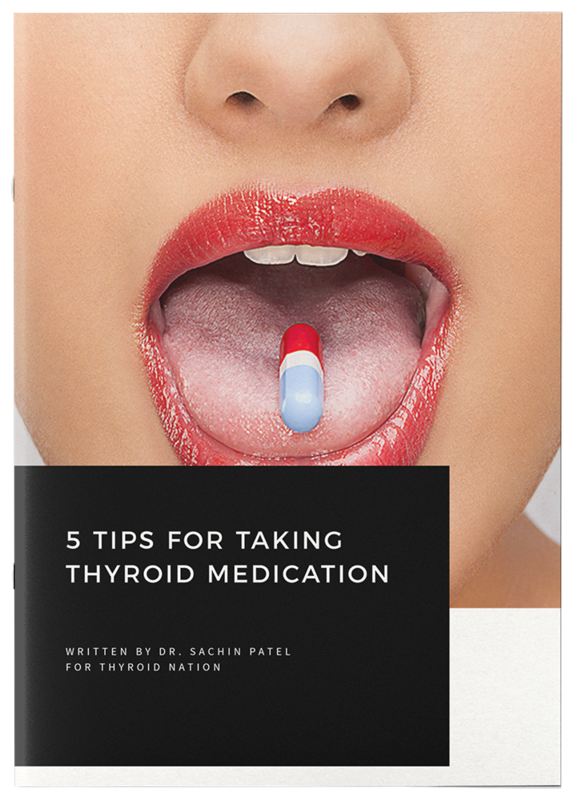 We hope that this illustrated book will be of interest to medical professionals and to raise awareness worldwide for thyroid disease. This book entitled, ‘Hypothyroidism in Childhood and Adulthood’ was published in 2006. Now available via 5M Publishing and Amazon. Since we both retained our interest and love of science, we obtained a Master of Science degree in Science, recently. We are also both passionate about raising awareness of hypothyroidism. We want to spread the message. Additionally, we co-authored a novel entitled ‘Three Times the Trouble’ set in Wales, Poland and Monaco. It is a romantic novel about adorable Welsh triplets Nia, Anwen and Serena. However, the book also touches on the impact of hypothyroidism upon some of the fictional characters within the story so it could also be described as a work of medical fiction. We would like to say thanks for this opportunity to share our story about being Thyroid Thrivers. We would also like to take this opportunity to say thank you to all of the people around the world who are raising awareness of hypothyroidism and helping people with hypothyroidism! 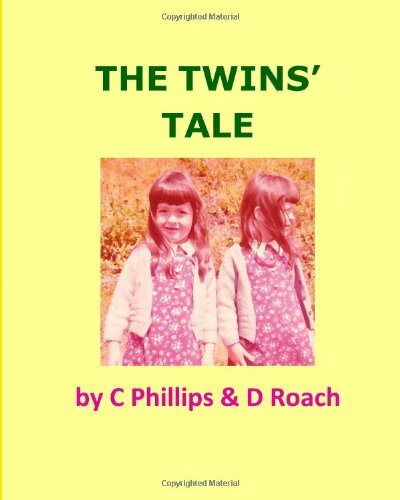 Donna Roach and Coralie Philips [C Phillips BSc (Hons), MSc and D Roach BSc (Hons), MSc] are authors of Hypothyroidism in Childhood and Adulthood, Three Times the Trouble and The Twins’ Tale. 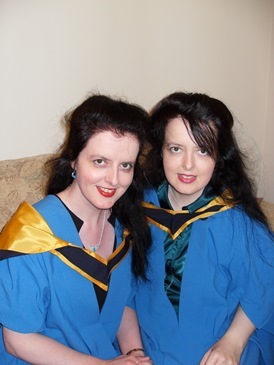 Their experiences of being twins and their experiences of hypothyroidism inspired them to become authors and to write about topics related to being a twin/ multiple and subjects related to the thyroid. Life in Wales has also been an influence upon their writing. 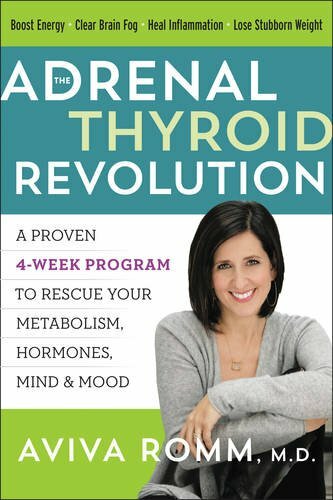 They are committed to raising awareness of the impact of hypothyroidism in childhood and adulthood via their writing, YouTube presentations and talks. Follow them on Twitter, Coralie’s LinkedIn profile, Donna’s LinkedIn profile and their website, www.ThyroidBooks.co.uk Also, be sure to check out their youtube videos: Thyroid Threats Part 1 and Thyroid Threats Part 2. Questions or anything to add about hypothyroidism in children? We want your thoughts, please. You might just help someone else in need.